Her off-limits boss... Is worth breaking the rules for! 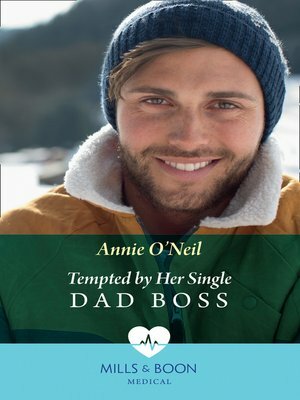 In this Single Dad Docs story, physiotherapist Maggie Green's instant attraction to her buttoned-up new boss Dr Alex Kirkland might be against the rules, but since becoming an amputee she's determined to live life to the full—including embarking on a fling! As their chemistry intensifies, Alex and his adorable son's acceptance of Maggie for who she is makes her long for something she never thought possible...a family.